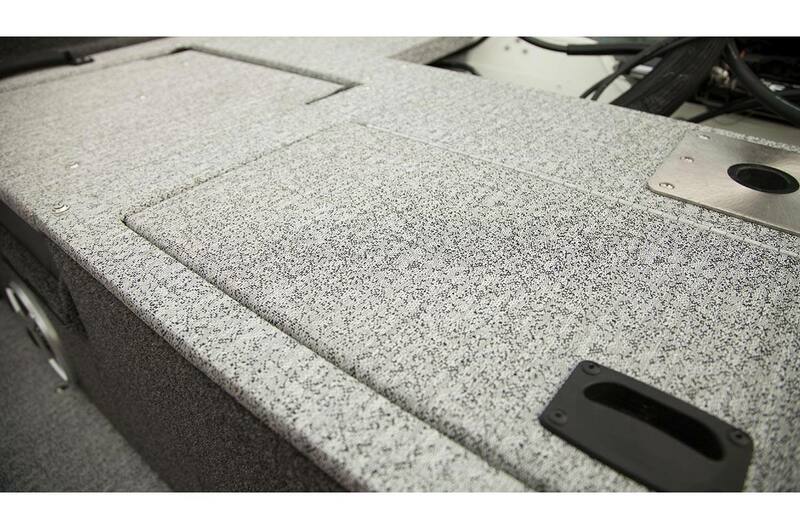 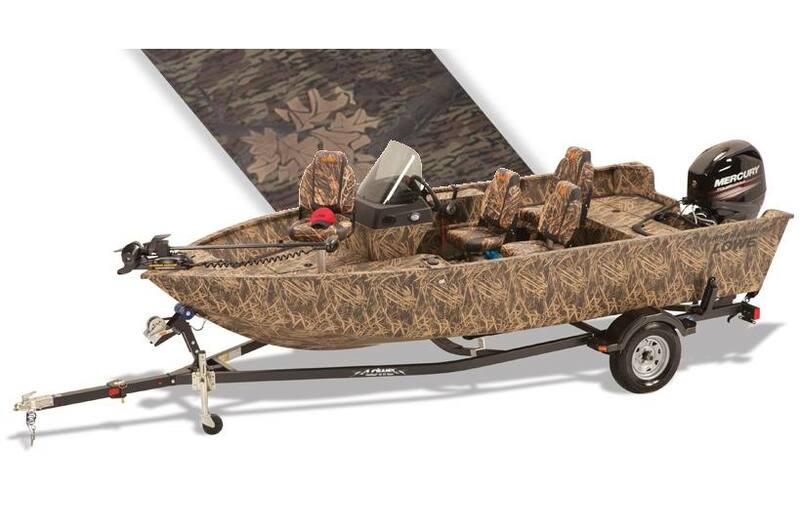 For serious outdoorsmen who demand reliable performance and incredible value, the FM 165 Poly Camo is the perfect boat. 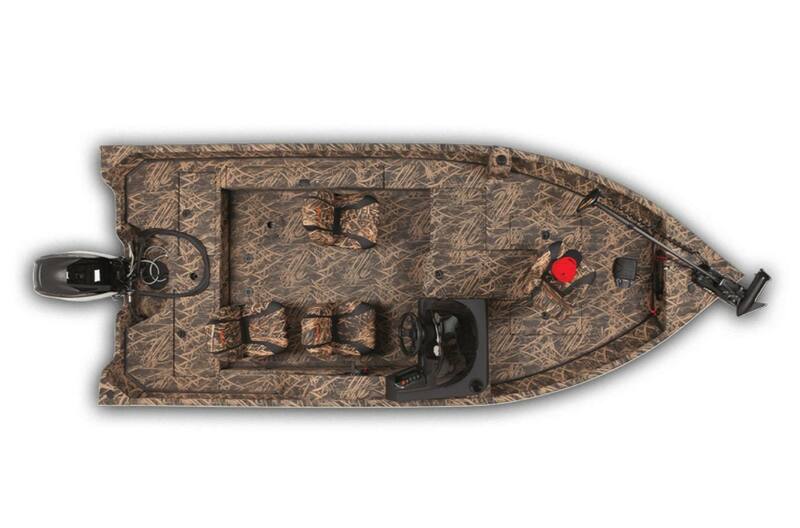 The well-equipped FM 165 Pro Poly Camo packs all the amenities of the professional-grade FM 165 Pro SC into a stealthy hunting and fishing machine. 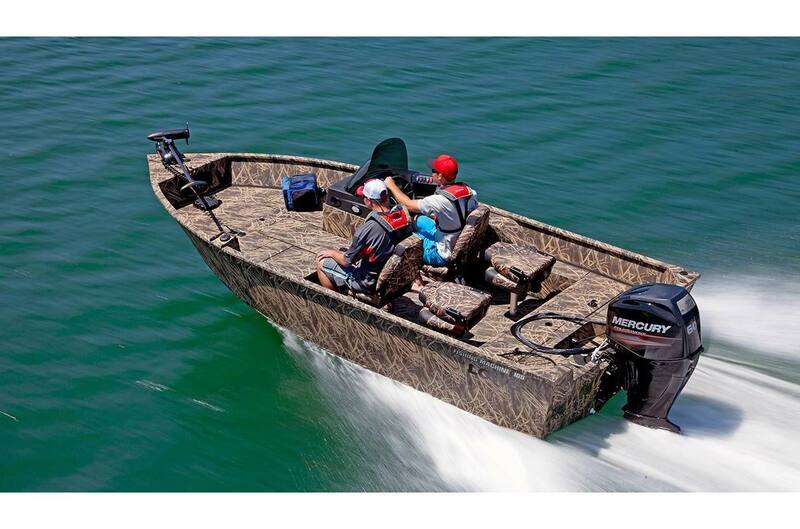 Handle big water in a dry and smooth ride with super-durable Gator-Skin™ floors. 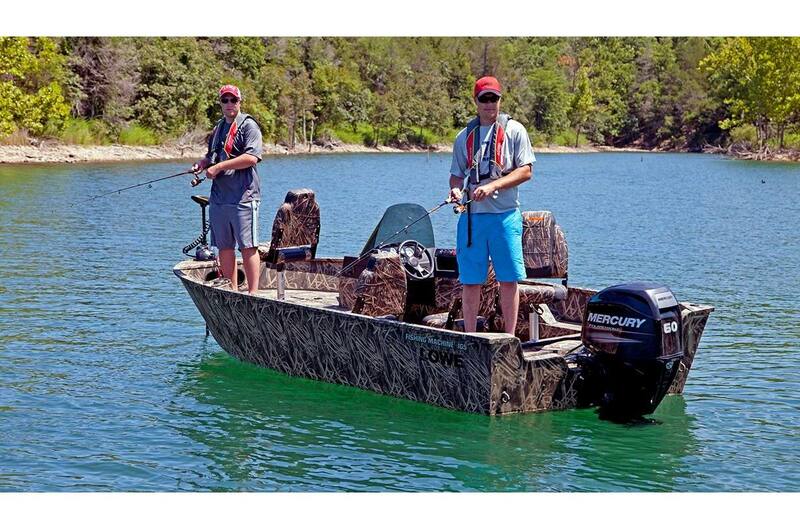 It's a cinch to clean, and its ample storage holds all your fishing and hunting gear. 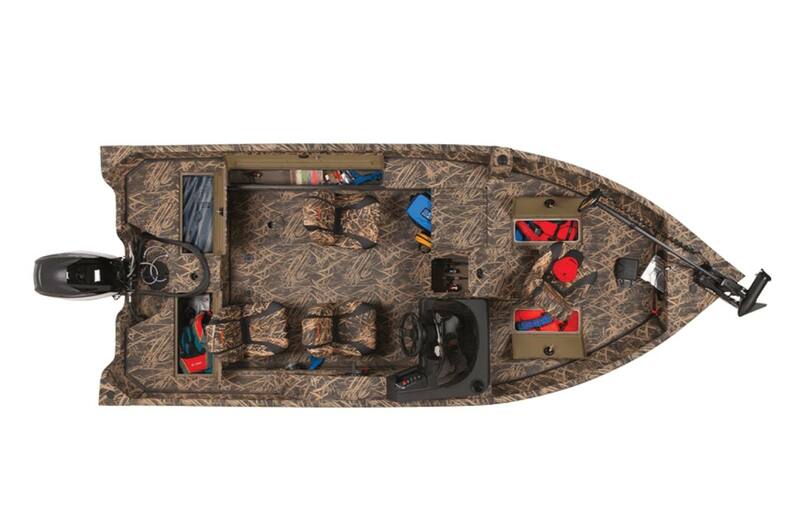 Between the camo design, spacious decks and user-friendly helm, this boat is both sleek and functional. 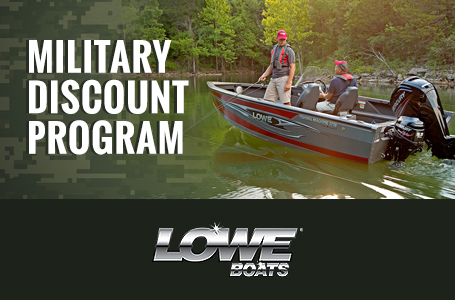 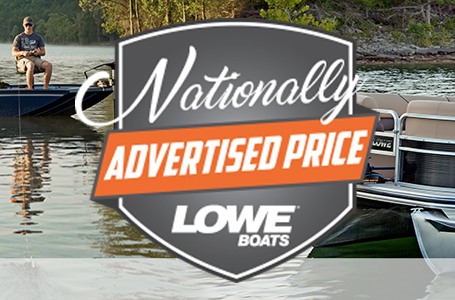 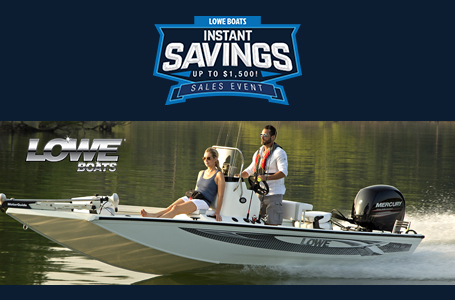 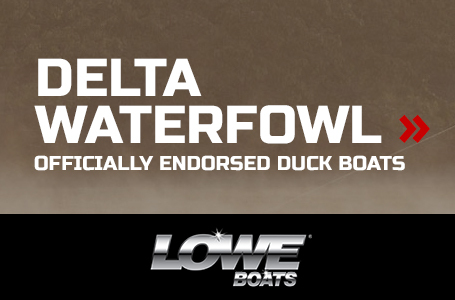 See why CSI Award-winning Lowe Boats is the right choice for serious outdoorsman who know what they want in a pro-grade, fish-ready, mid-sized camouflage package.